Winner Chosen for Our Precor Open Stride AMT Demo Days! 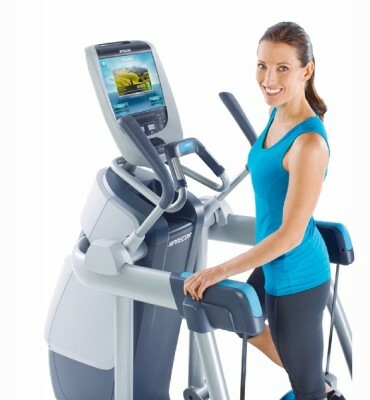 We are very excited to announce the winner of our Precor Open Stride AMT Demo Days. Kristi Y. was the lucky winner of a Precor 9.31 treadmill. Her selection of the Precor 9.31 was smart choice, as it was just named the best treadmill by Consumer Reports for a fourth year in a row. Desks are on the move. The office standard has evolved from sitting to standing but desks are not stopping there. The latest craze is walking while you work. 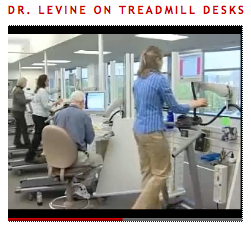 This means a treadmill desk -- one on which you can type your emails, write a report and surf the web, all while walking and burning calories. In the midst of an intense workout, the last thing a fitness buff wants to do is fumble with the controls on a machine’s console. Console design has evolved greatly over the years and, thanks to technology, is offering a higher level of customization and entertainment. Apartment tenants have come to expect certain amenities from their residential communities. One very crucial selling point to potential residents is an on-site fitness facility. The need for workout options comes from an increase in health-conscious renters, people who are looking to have their own commitment to fitness reflected in their community. Apartments are recognizing this consumer, and are upgrading their wellness offerings in order to meet the rising demand and maintain a competitive edge. Last December, we wrote a buyer’s guide to understanding used, refurbished and previously owned equipment. 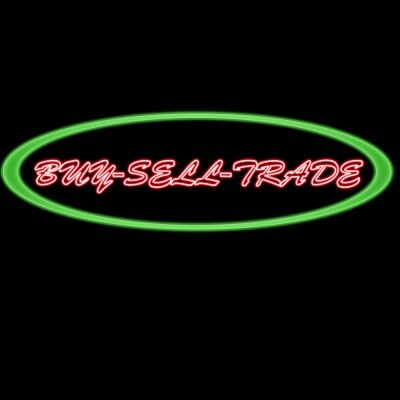 We know that selecting the right machine can seem like a daunting task, especially when buying used. Pre-owned machines can take a variety of adjectives — remanufactured, refurbished, serviced, demo model, floor model — and we wanted to arm our readers with helpful knowledge to find the perfect machine. We defined these fuzzy terms and wanted to assist readers in selecting quality equipment. The unhealthy aspects of working in an office are constantly reported on the news. The dangers of prolonged sitting, lack of exercise, poor posture and more are often cited as reasons modern Americans are suffering from more health problems than previous generations. For as much as we focus on the negative, let’s look at a positive trend that is changing the health of workers around the nation – corporate wellness programs. 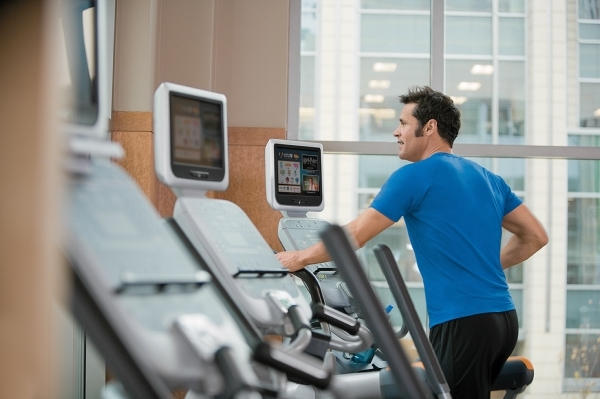 Precor unveiled a brand-new exercise machine at the 2012 IHRSA International Trade Show and Convention. 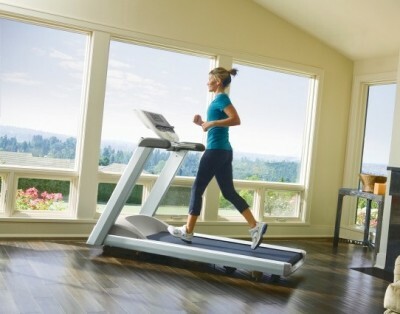 It’s called the Precor AMT with Open Stride®. AMT stands for Adaptive Motion Trainer. It may look like an elliptical, but it’s not your standard machine. It can come as no surprise that a place where countless sweaty gym-goers share equipment can be a hotbed for germs and bacteria. We’ve scoured the web to find some helpful hints for keeping your workout experience healthy and beneficial... at home and at the gym.